In 2009, Demon’s Souls got released as a PlayStation 3 exclusive. It was an RPG with revolutionary combat and a painfully punishing nature that blew people away all over the world. 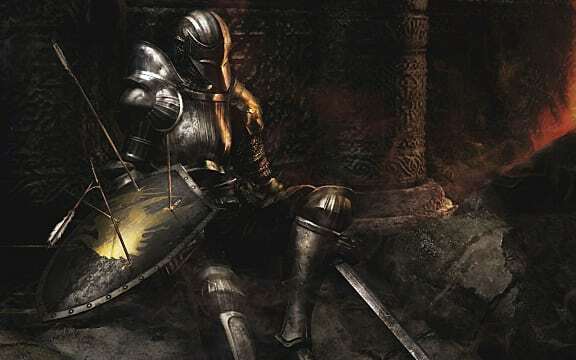 9 years later, we’re getting a Dark Souls remaster so all Dark Souls games will be available on current-gen platforms, but Demon’s Souls is getting left behind. Why is it that Sony doesn’t want to take our money when people are so hungry for a Demon’s Souls remaster? After the server shutdown of Demon’s Souls, people were speculating that a remaster was coming, but it has been a while now, and nothing happened since. With Dark Souls remastered on the way, nothing else will happen. 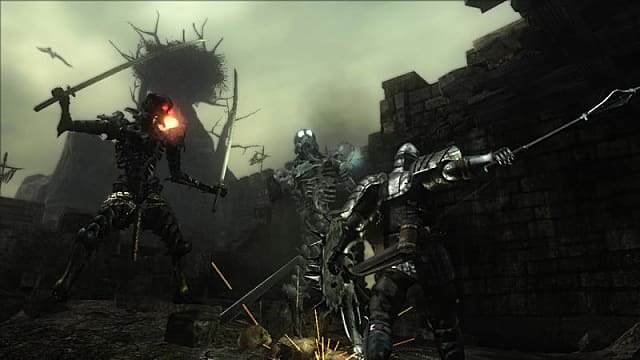 Even though the Souls community would love a Demon’s Souls remaster, it simply won’t happen. 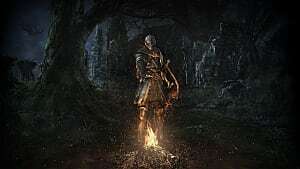 What happened to Demon's Souls? To answer the question of why we still don’t have a Demon’s Souls remaster, you have to understand a bit about how the original Demon’s Souls was released. 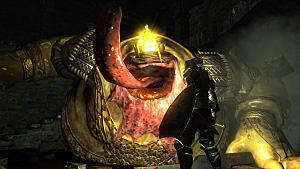 Demon’s Souls got developed by Fromsoftware, the studio behind all the Souls games. 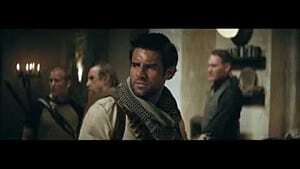 At the time they, teamed up with Sony for their project; however, when the release date was near, the game was still barely playable, and Sony didn’t want to publish the game outside of Japan due to its many problems and punishing gameplay. Because of this, Demon’s Souls eventually got published by Atlus in the US and by Bandai Namco in Europe. A mistake Sony still regrets to this day. The problem lies in the fact that Sony still owns the IP of Demon’s Souls, leaving Sony as the only company who can make the remaster. 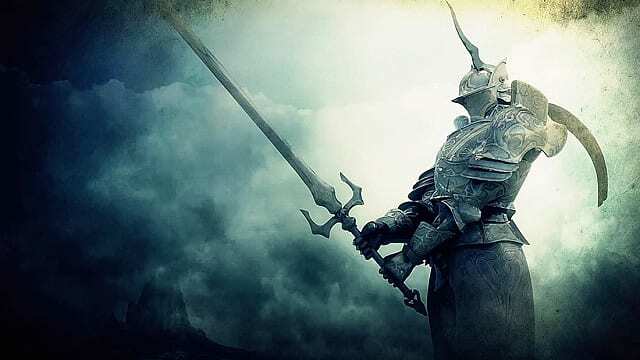 Head of Fromsoftware Hidetaka Miyazaki has also stated that a Demon’s Souls remaster is completely up to Sony and that they probably won’t be involved if a remaster somehow does happen. 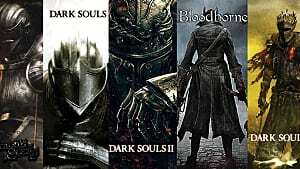 The real answer to why Sony won’t make the Demon’s Souls remaster is because they want to focus on their other IPs. Sony stated in multiple interviews that they never sell their IPs but instead want to grow them. 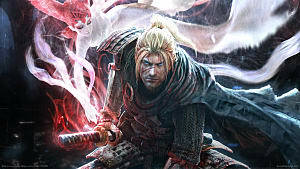 This means they won’t sell Demon's Souls to another company to do the remaster, but they also won’t do it themselves because there are other projects they want to focus on that can bring up a lot more money. It’s sad to say, but Sony simply isn’t interested in a Demon’s Souls remaster because it most likely won’t bring them enough money. It’s sad that we won’t get a remaster of one of the most iconic RPGs, but that, unfortunately, is something we have to deal with. If you really want to play Demon’s Souls, it’s still available on PS3 and is still a great experience, even without the online services. Let us know in the comments what your opinion on the situation is. 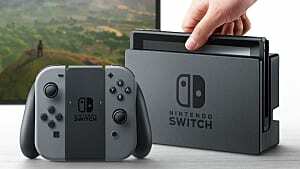 And don’t forget to stay tuned to Gameskinny for more gaming related content. 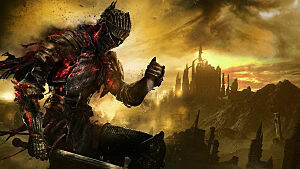 Hope springs eternal - A remake of Demon's Souls maybe possible.